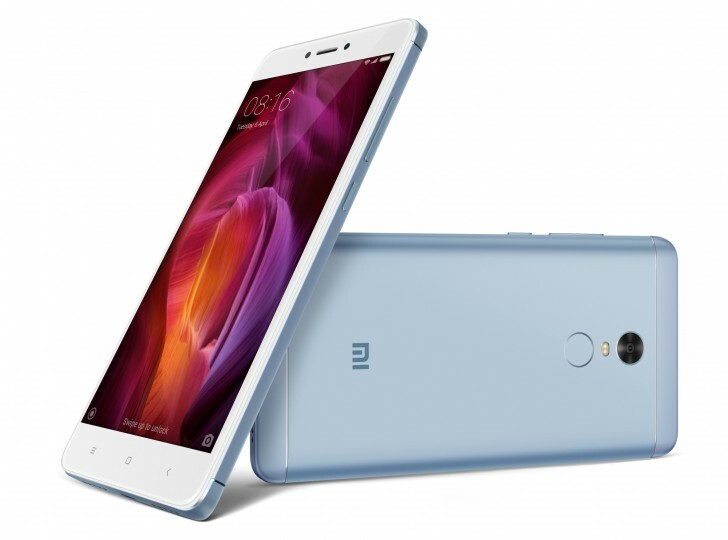 Xiaomi announced a new variant of Redmi Note 4. This new variant is known as Lake Blue, Which indicates the light blue color of Redmi Note 4. This light blue variant will only be available in the top of the line 4/64GB variant starting September 4, 12PM. This new Variant is not just an additional color but also an initiative to clean up the lakes in the Bengaluru city in India. Now over past few years the city have lost many of its Lakes and the existing lakes have become victim of pollution due to industrial waste. This initiative from Xiaomi is named as “Wake the lake” project and it is a part of the nation’s overall cleanliness program that is “Swachh Bharat Abhiyan” but will focus on cleaning the lakes in Bengaluru (where Xiaomi India is based) also Xiaomi India will work with local government to plant more trees , will focus on cleaning the lakes in Bengaluru (where Xiaomi India is based) . Tell us your views about the initiative or the variant in the comment section below.